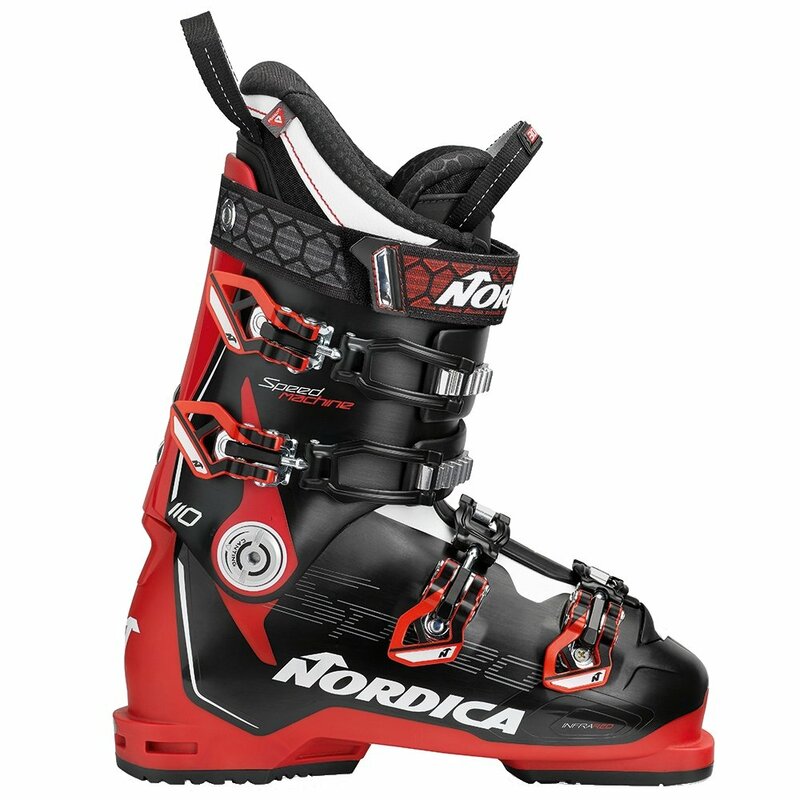 The Nordica Speedmachine 110 Ski Boot is designed with the knowledge that all the performance in the world doesn't matter if your feet are not in position to take advantage of it. So they built this boot with Tri-Fit Technology, giving you an Infrared customizable shell and 3D Cork Fit Liner that lets you get a completely customized fit from every component of the boot. The modular design of the boot means almost every part of the boot is repairable, replaceable, or customizable, allowing you to enjoy this elevated performance for many years to come.